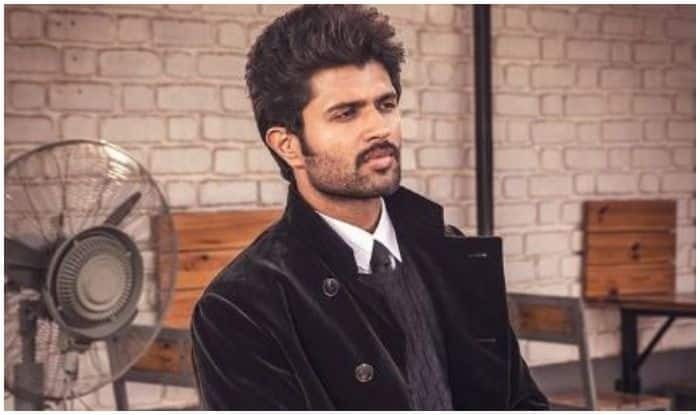 Racing ahead with Mahanati, Geetha Govindam and Taxiwaala all in 2018 alone, Telugu sensation Vijay Deverakonda has now earned a place in Forbes’ 30 Under 30 and the young star is the only Indian actor to have made it in 2019’s esteemed list. Placed in the list of actors, business people and entrepreneurs in the 6th edition which was announced on Monday, the 29-year-old actor is the only Indian in the actor’s category while Prajat Koli (Youtuber) and Meghna Mishra (Singer) got their names in the field of Entertainment and Music. An exciting script – A young team – ambitious graphics – An years worth of passion, stress and hardwork – an entire film’s raw footage leaked! The kids are back & Pillalaki oo clarity iyyataniki – #RealityBehindTaxiwaala link in story. Rising to fame speedily within just a span of 8 years in the industry, Vijay has become a mammoth star and won both the audiences and the critics alike with his powerful performances. While his movie Pelli Choopulu won the National Award in 2016, his 2017 blockbuster, Arjun Reddy, won him Filmfare’s Best Actor award and immediately put him on the global map as a star par excellence. Being his biggest success till date, Arjun Reddy is now being remade in Hindi with Shahid Kapoor in the lead. 1 year! Until next time me and sandeep meet, you’ll have to make do with this. #ArjunReddy P.S. This was the first picture we took. Having reportedly hiked his fee to Rs 10 crores for upcoming projects, Vijay just completed shooting for his upcoming summer release, Dear Comrade and is currently shooting for Kranthi Madhav’s romantic drama. He is soon expected to make his Bollywood debut with successful makers like Karan Johar in line to cast him.